This investigation aims to analyze critically the historical situation, current, and potential trends of the main solid wastes in Colombia, not only from a detailed and internal point of view, but also in the Latin American countries. To give a better context and understanding of the issue, some data is also studied in comparison with some leading economies worldwide. 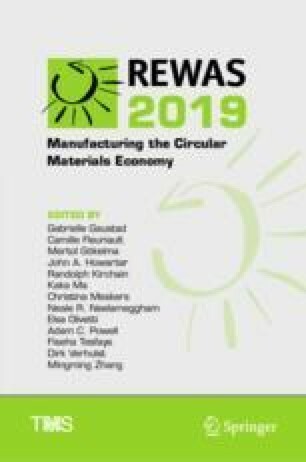 Most countries worldwide including Latin America still work with the linear economy model, where the wastes are not intended to be minimized, re-used, or considered in the initial design as is in the circular economy. To implement the circular economy, one of the major challenges in many countries is the quantification and thus reliable and verifiable data for waste, therefore being one of the main goals of the current investigation in Colombia, particularly focused in the main solid wastes. In addition, important clues have been found in relation with the waste, economy, population, gross internal product, regulation, and society practices. Results from the current investigation can be used for similar economies and for countries with comparative waste numbers to Colombia.